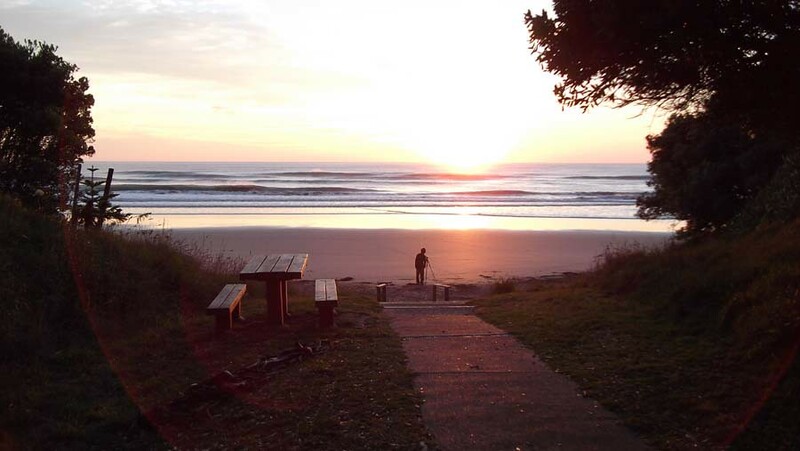 We left the camping ground before 5am on day 27 and drove to Wainui Beach to watch the sunrise. We ate breakfast while watching the beautiful morning waves. Then we headed back into town to meet Gisborne’s multilingual mayor. Meng Foon’s parents immigrated to New Zealand from China. He speaks two dialects of Chinese - and is currently learning a third. He also speaks English and the local dialect of Te Reo Māori which is Ngāti Porou. The mayor said he switches between English and Māori in his daily life. Most of it’s still in English. I think about maybe 30% will be in Māori. 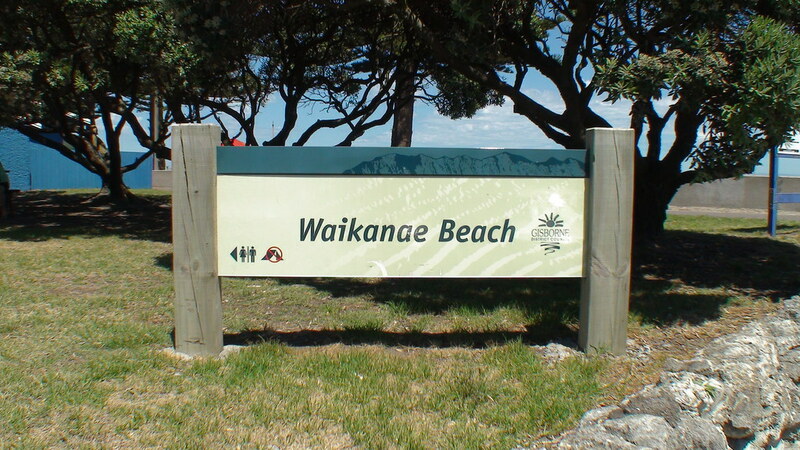 So, as you go along the street you’ll be speaking to different people and Māori speakers will speak Māori to me. And it’s actually quite inspiring that there’s a lot of Europeans and other people are learning Māori so they sort of converse with me. Try it out sort of thing without criticism or embarrassment. He’s been the Mayor of Gisborne since 2001 and is now in his fourth term. I asked him why he decided to get into politics. I was asked my very good friend, Hemi Hikuai. And he said, “You might make a good councillor. Meng Foon also told us why he loves this area. Great people, great environment, lots of space, five minutes to anywhere … and, yeah, it’s just a fantastic place to live. 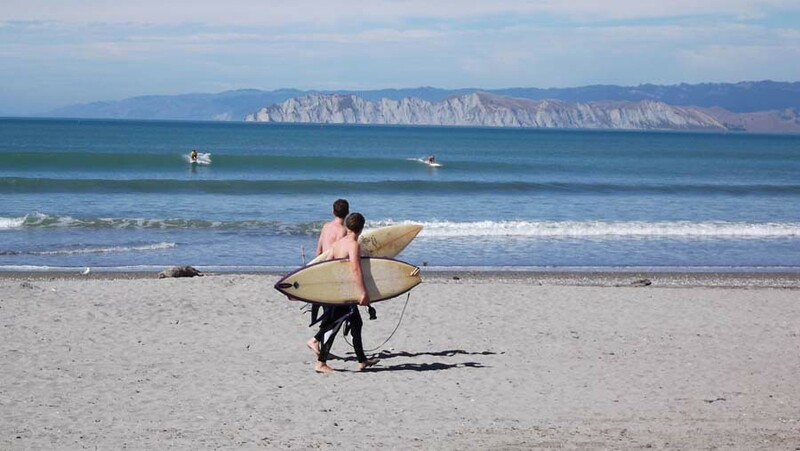 We loved Gisborne too and found it hard to leave. The beaches are so beautiful. 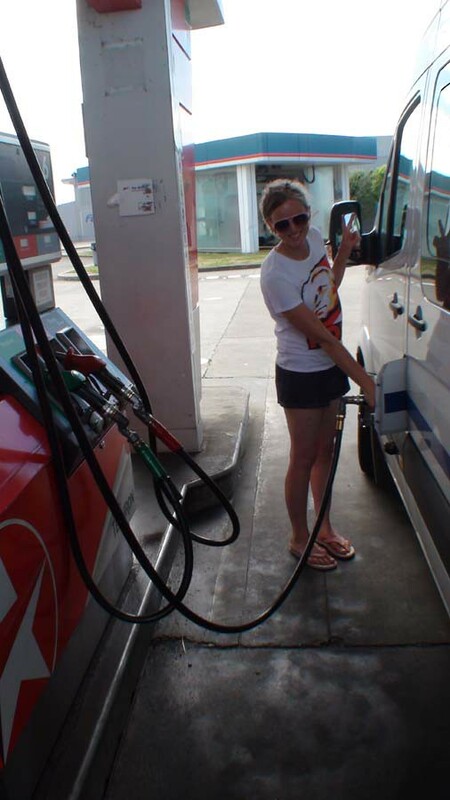 Before we left Gisborne, we filled up with diesel. 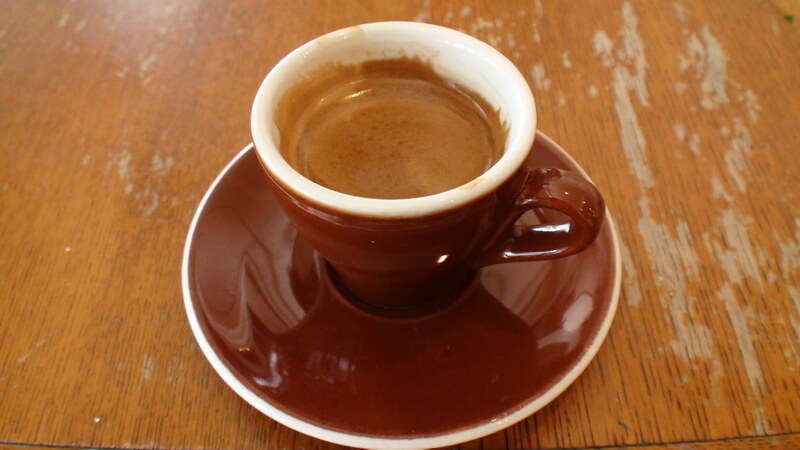 We bought some postcards at the information centre and had some coffee. I sent postcards to Spain, Germany and Japan. 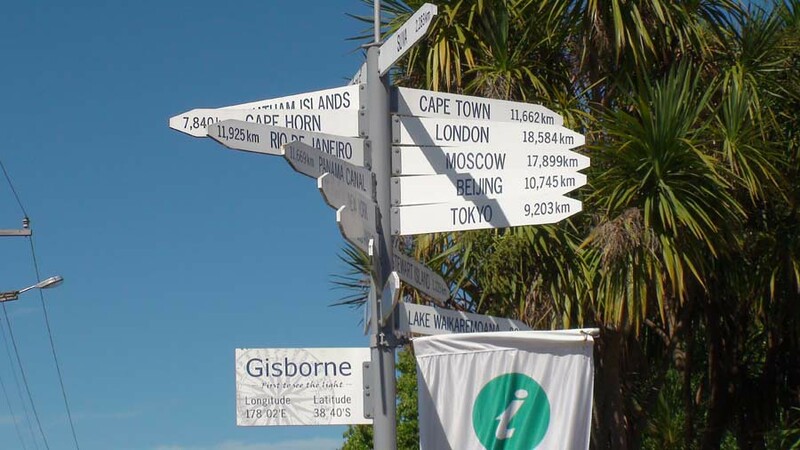 We left Gisborne just before 4 o’clock and headed north towards East Cape. We saw lots of people surfing along the way. We stopped at Tolaga Bay to see the longest wharf in the Southern Hemisphere. 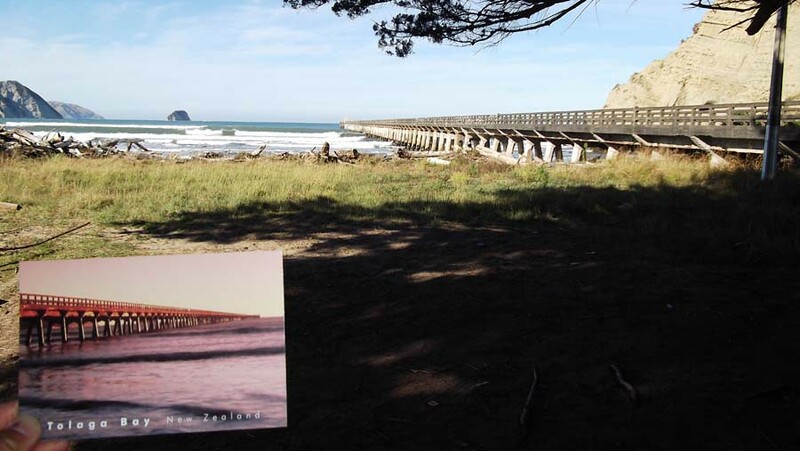 Tolaga Bay Wharf is 660m long and was built in the 1920s when there was a port here. The port closed in the 60s and vehicles were banned on the wharf in 1977. These days people walk along the wharf, take photos of it and jump off it. It was so cool watching the waves go under us when we were standing on the wharf. 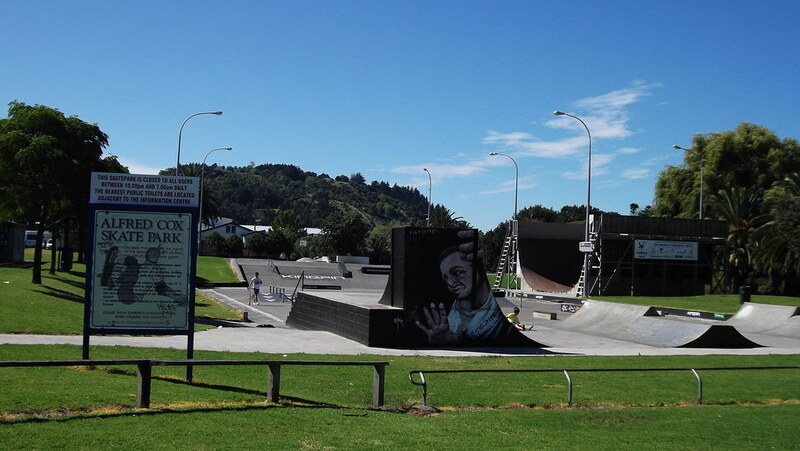 We left State Highway 35 briefly to check out a small town called Ruatoria. They have lots of beautiful murals. 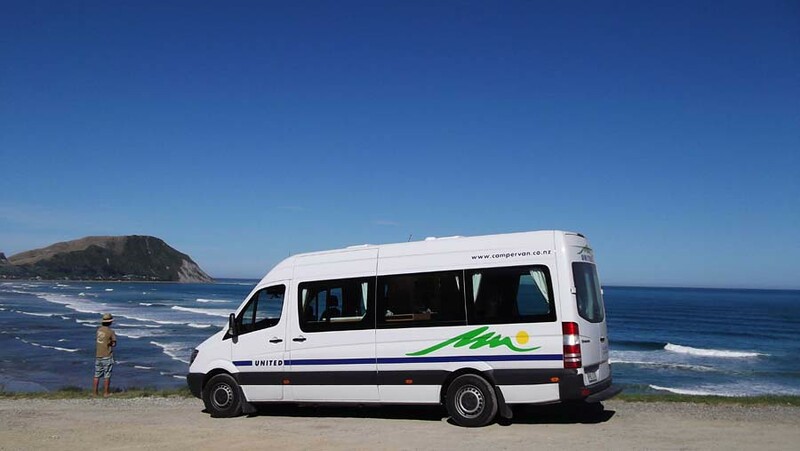 That night we stayed at the closest camping ground to the easternmost point of the main islands of New Zealand.